Cucumber Raita is a popular Indian side dish. 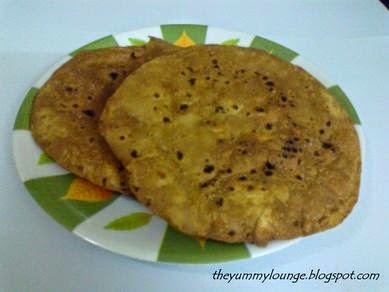 Mostly it is consumed in summer season. Cucumber has countless health benefits. It is one of the very low calorie vegetables. It is a good source of potassium. Cucumber contains unique anti – oxidant. So Cucumber Raita is ideal for summer season. Cucumber is one of the cheapest vegetable and also available easily in almost all part of India as well as in major part of world. Cucumber is part of majority of side dishes and the good to have it to fill the gap of necessary nutritional value of the meal. To get Cucumber nutrition, never squeeze out the cucumber water from the grated cucumber. 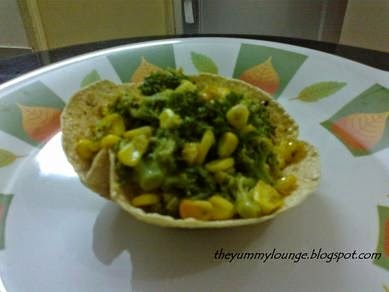 Just add directly to the curd and add spices. When it is served chilled, it gives awesome taste. 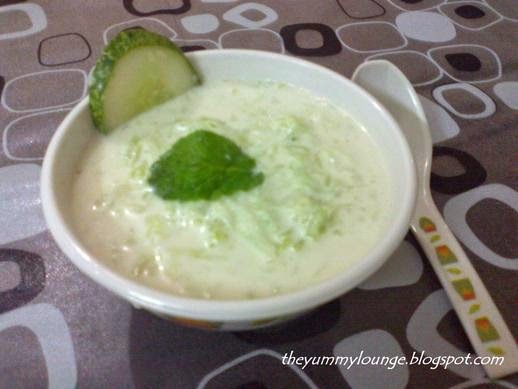 Cucumber Raita is one of the best and healthy Cucumber Recipe. 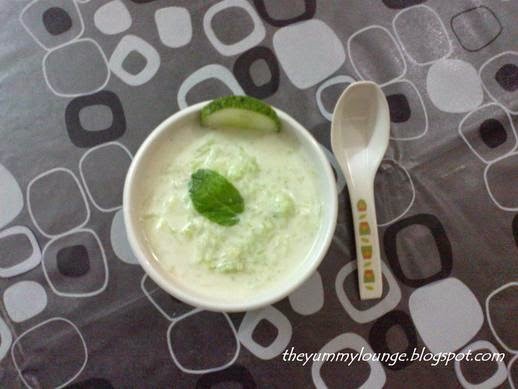 To learn how to make Cucumber Raita, here is a step by step, quick and easy recipe. 1. First of all beat the curd till it gets as smooth as possible. 2. Into this smooth curd add salt, sugar, cumin powder and black pepper powder and then stir this mixture well. 3. Further in this mixture add grated cucumber and mix it by stirring. 4. Now it is time to chill this mixture in refrigerator for around 30 minutes. 5. Take out this chilled mixture and garnish the same with a cucumber slice and mint leave. 6. CUCUMBER RAITA is ready to serve. Cucumber Raita can be served with Bisi Bele Bhat or Biryani or Pulav. Cucumber Raita tastes better when served chilled.